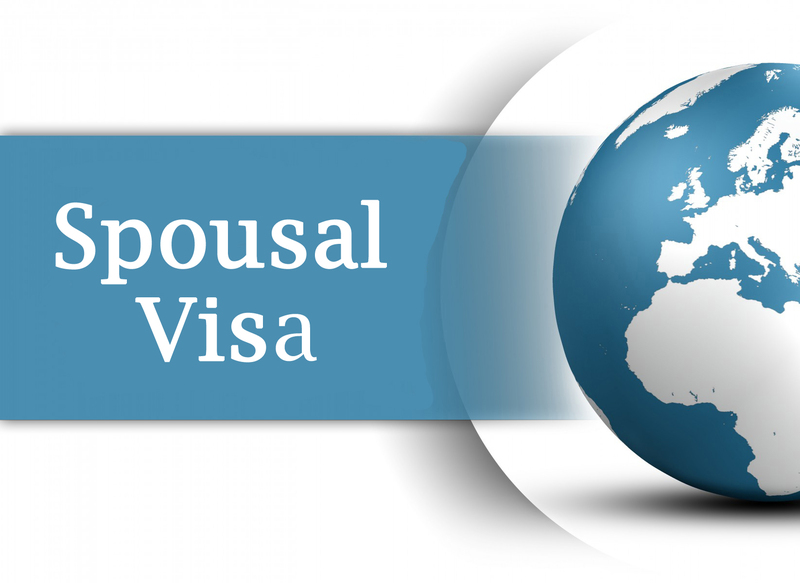 *Spousal Visa (Resident) – This immigration visa allows the spouse of a U.S. Citizen who has lawfully married abroad to enter and reside in the U.S. for a maximum of 24 months. This visa includes the Lawful Resident “Green Card ” for the spouse, and also provides travel and work permission. Minor Children under Age 18 also may qualify. Estimated processing time in standard cases with no special issues is: 7 to 10 months from filing date.